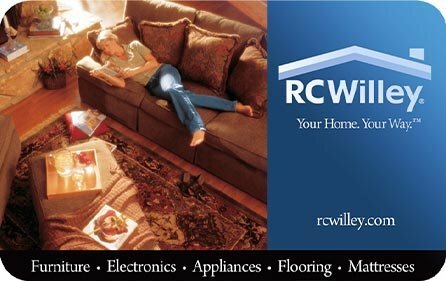 RC Willey will go the extra mile to get you a payment plan that works for your budget so you can get on with the important things in your life. Apply for one of our easy payment plans today. Low Credit / No Credit? Visit your store for details.